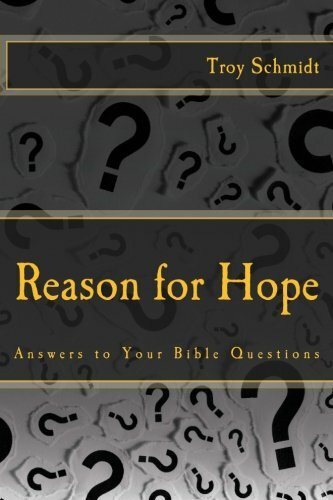 Reason For Hope: Is wishing to be in heaven the same as having suicidal thoughts? 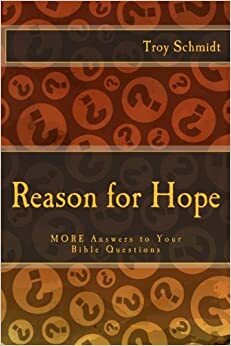 Is wishing to be in heaven the same as having suicidal thoughts? Paul, sitting in prison, wanted to be in heaven with God, free of suffering and pain. But, simultaneously, he knew he needed to stay on earth and complete the work God had for him. We too can see the suffering of this world, experiencing it ourselves, tired of it even, and want to be in heaven. However, we must, simultaneously, believe that we have a purpose here on earth that we must accomplish it, allowing God to determine our final breath when that work is done. You can wish…but you must work too.